Group training sessions are a massively effective way of achieving your fitness goals without the expense of 1-2-1 sessions with your own trainer. They are also a useful and cost-effective way of boosting your personal training programme. Class sizes are always limited to 10 to enable our training staff to give group members individual attention and ensure that they are carrying out all the exercises effectively and safely. We have many clients who have seen great results from these sessions. 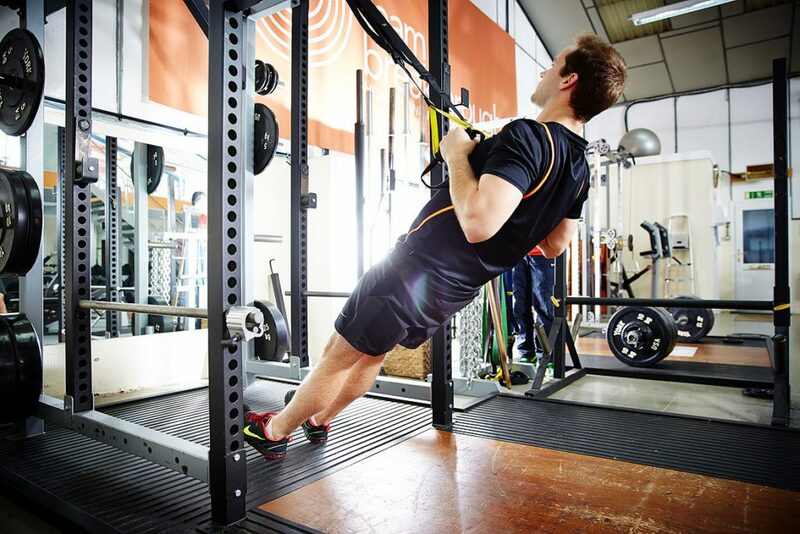 Pay for your Group Training monthly by standing order and for just £75 per month you can have unlimited access to all Group Training sessions. Normal cost per session is £12 so the more classes you use, the more you save. You can come to as many sessions as you like within a month for this price. Why Don’t We Prioritise Physical Activity? Just “Getting Stronger” isn’t good enough!